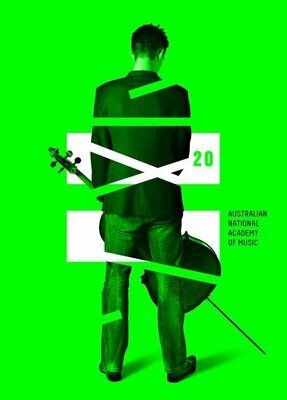 The Australian National Academy of Music aims to develop and train Australia's future musical leaders. Located in the historic South Melbourne Town Hall, ANAM is Australia's only national, purely performance-based music training institution, which brings together the finest young musical talents from all over the country. The academy hosts performances from applauded aussie artists such as Don Banks, Davislim & Macliver, Jan-Erik Gustafsson and Alban Gerhardt. However, there's a bonus. If you're interested in live musical performances, but for a percentage of the price, then you'll be pleased to know that ANAM hosts many free concerts (or entry by contribution shows), but if you get to the venue 30 minutes before any of the concerts, you can score cheap student rush tickets for only $15. Compared to the usual ticket prices of around $30-$60, it's quite a steal. So sit back, and enjoy some of Australia's finest upcoming talent. Who knows what you'll discover, even if it's a new perspective on classical music. Wonderful. Itd be great if they did performances at Frankston Train Station. It might raise the energetic vibration of the area and promote the arts in a way that would transcend our expectations of the area.